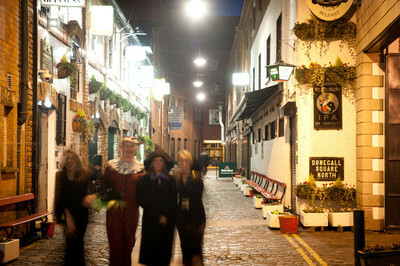 Belfast is blessed with fantastic pubs and our tour includes some of the most historic. 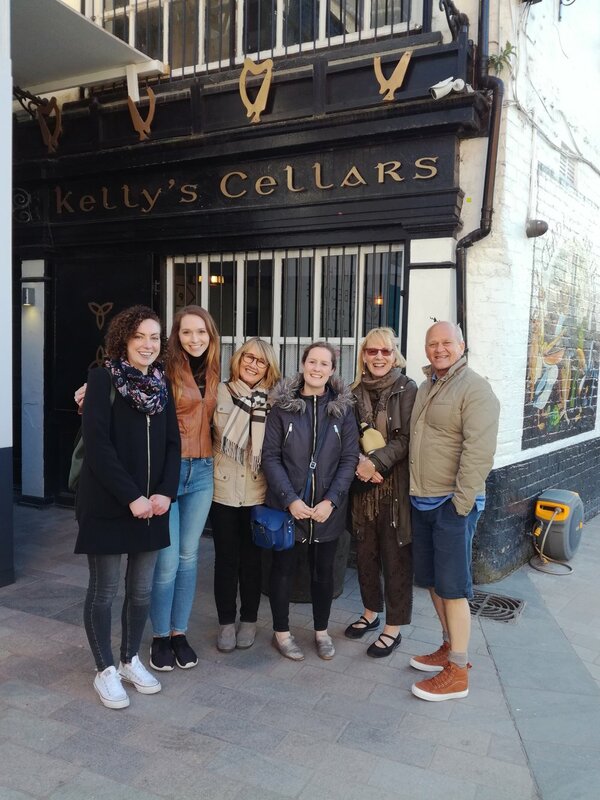 You’ll hear how pubs and the “craic” became part of our culture as you discover many of our oldest and most original pubs in the city. You’ll have a fantastic experience and discover great pubs that casual tourists miss. Price includes 2 standard drinks (beer or wine).